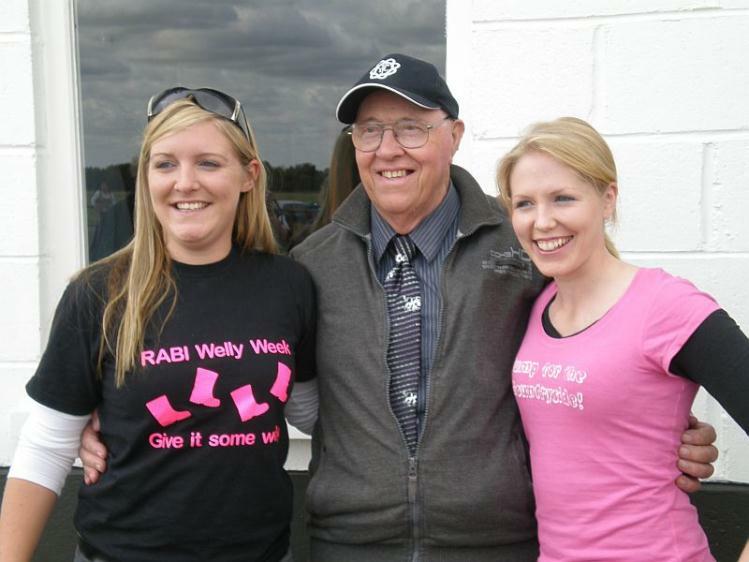 RABI National Welly Week from 10-17 October is the time to organise an event or activity of any kind involving wellies to raise funds for the agricultural charity, which spends the cash buying special items to give a better quality of life to those in need. Northamptonshire YFC county chairwoman Milly Wastie took the plunge in support of RABI Welly Week and proudly wore her boots while skydiving earlier this month to raise funds and awareness for the campaign. 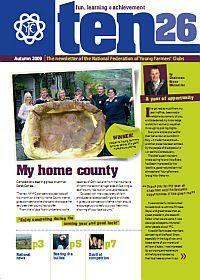 Milly and Bicester YFC’s Jenni Thompson threw themselves into the challenge and raised £1,000 and £400 respectively. 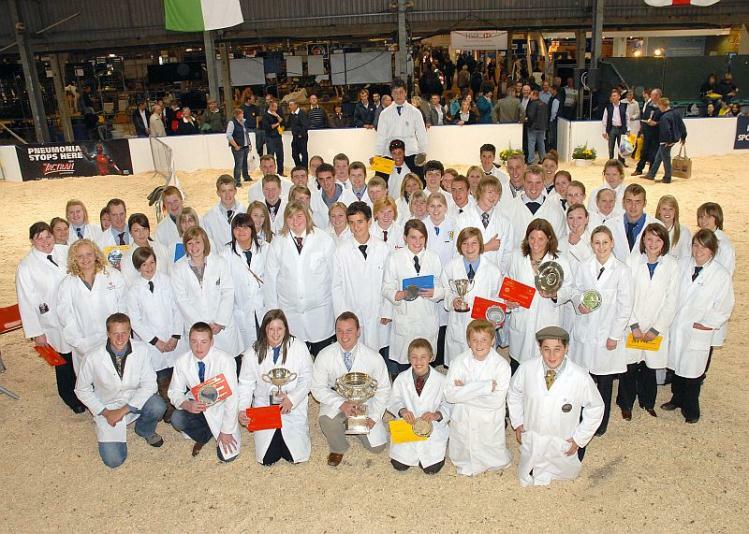 This year’s Malvern Autumn Show is billed as a celebration of nature’s harvest for food and gardening lovers alike – the perfect venue for the NFYFC’s floral art and cookery competitions finals on 26 and 27 September. Spend a day out in the Worcestershire countryside supporting fellow Young Farmers as they demonstrate their skills and create colourful flower arrangements on the theme Climate Change; and prepare delicious and nutritious meals on the same theme in the cookery finals. The show is open between 9am and 6pm both days and brings together lifestyle ideas and themes to promote good living for food and garden lovers alike. 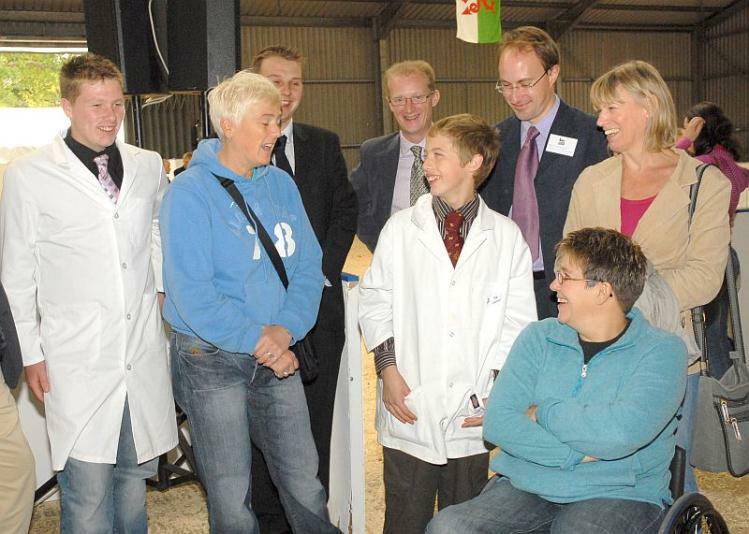 There’s plenty to enjoy along with the NFYFC national competition finals from exhibitions on running a smallholding to a host of demonstrations in the activity arena.